What's The Difference Between Oakley Fives And Fives Squared? What’s The Difference Between Oakley Fives And Fives Squared? 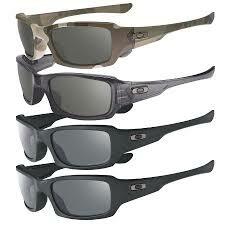 Oakley proves to be one of the most trusted and popular sunglass brands in the world. 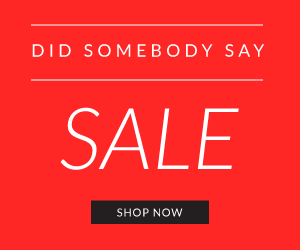 Its constant innovation leads to wonderful sunglasses that encompass great design with quality and functionality. Each of its sunglasses are made with extreme care and precision. Defining technology and innovation led materials are used to manufacture various parts of the specs that make them extremely durable and provide excellent protection against natural hazards. 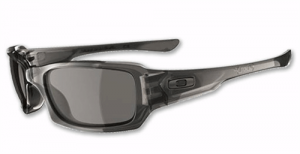 The Oakley fives glasses like the XS Fives are engineered with high definition optics. This allows additional clarity in vision and increases the user’s eyesight. The lenses are made of pure plutonite that protect your eyes from all possible ultraviolet radiation and other infrared rays in the sunlight. The plutonite combined with O-Matter frame makes the glasses standards compliant according to ANSI specifications. The XS version are extra small glasses and are meant for the children between 12-15 years. They set a unique style trend among the generation and are perfect for any kind of occasion. The frame geometry is intentionally reduced to fit smaller faces. The O-Matter frame is light-weight and stress resistant, making the glass ideal for sports and other adventurous activities. The glass also has optional iridium coatings and lens tints to increase contrast and reduce glare. 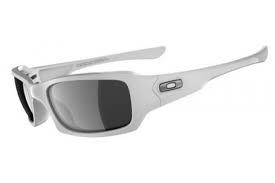 The Oakley Fives squared version goes beyond conventional glasses to provide additional comfort and protection. If you can’t find a glass that fits you perfectly, you have got to try these out. Unlike conventional glasses, the frames in the fives squared use cardinal geometry to eliminate the additional protruding parts of the frames. 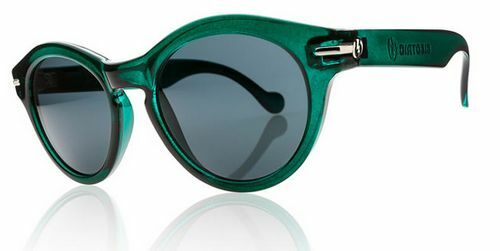 It has sculpturally integrated hinges and metal icons that along withits unique dimension, make it one of the best sunglasses for all ages and gender. Its optical performance and durability are in compliance with the ANSI z87 standards. It is built with the three-point-fit mechanism that places the glasses in perfect alignment on your face and allows for perfect vision through its high definition optics technology. Its clarity and base lens curvature allows extended peripheral vision and complete protection from the sun and other harmful rays. Like the Oakley fives, it also contains O-Matter and Plutonite that increase the level of protection while being durable. One of its most defining characteristics of the glasses is that they can be fitted with authentic Oakley prescription lenses to match individual requirements. Unlike Oakley fives, the Fives Squared version is meant for all ages and can be used by both genders without any size or comfort related problems. The Oakley fives also come in special editions that are designed according to artist’s inspirations and rising trends among athletes and celebrities.